After some great games yesterday, Week 11 comes to a close tonight with an exciting NFC clash between the Chicago Bears and the San Francisco 49ers. The game will be live on ESPN in America and on the BBC Red Button in Ireland. Now without further ado, here is a full preview of Monday Night Football Week 11. Consussions apear to have become a common problem in the modern game and that is the case for both of these teams at the quarterback position. 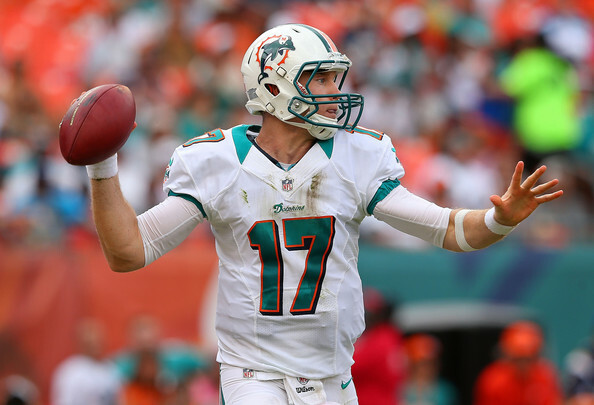 With both Jay Cutler and Alex Smith doubtful for the game, both teams will be relying on their backup quarterbacks. 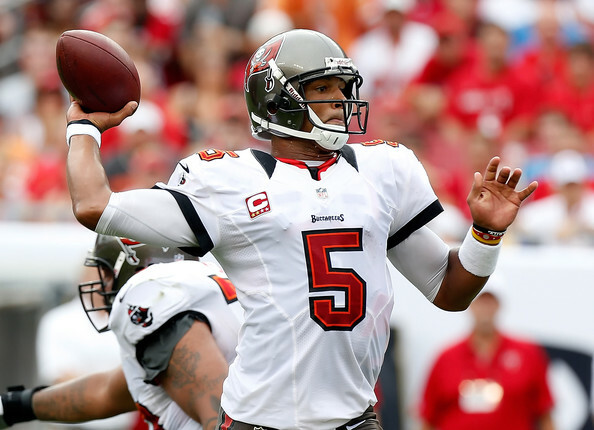 The Bears will be counting on veteran Jason Campbell whilst the 49ers will look to second-year player Colin Kaepernick. It will be interesting to see how these two perform tonight. For fans of old skool defensive football, this will certainly be a must see game. With both defenses ranked in the top 10 in the league, expect to see a low scoring physical game tonight. With so many standout players on both sides to choose from- Patrick Willis, Aldon Smith, Biran Ulracher and Julius Peppers just to name a few, points should come at a premium tonight. 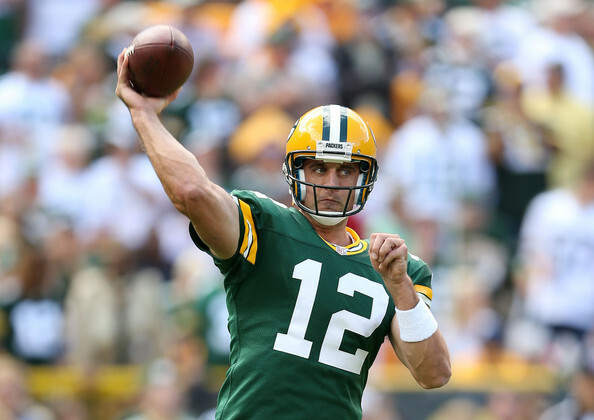 For a backup quarterback, things don’t come much tougher than this. 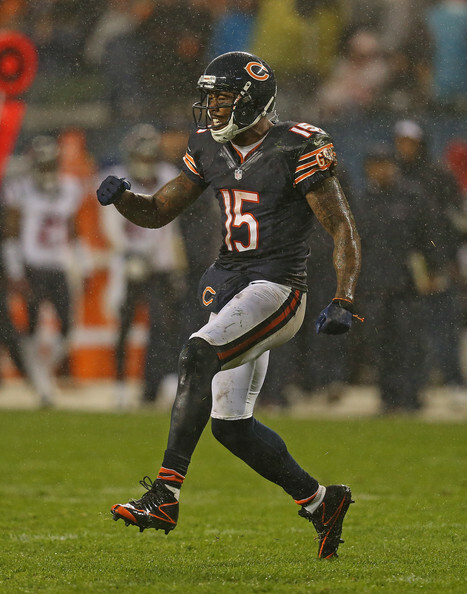 Brandon Marshall will need to be at his best for the Bears offense tonight in the absence of Jay Cutler. 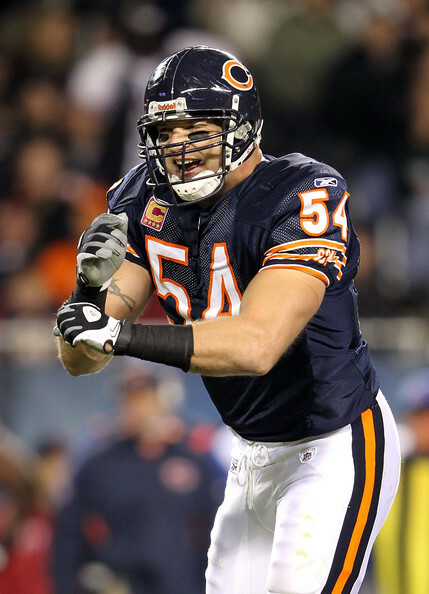 Peppers will be a key player for the Bears defense as they look to contain the elusive Colin Kaepernick. 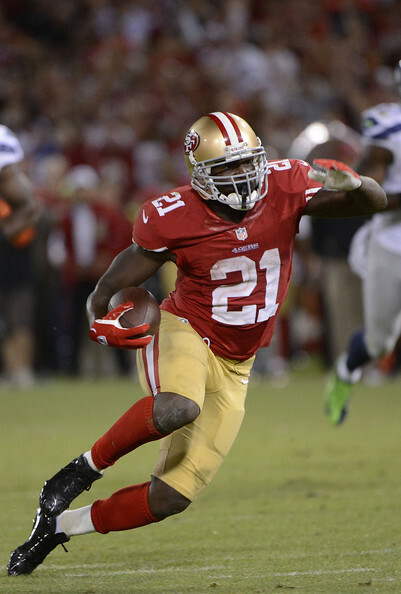 He will be tasked with leading the 49ers offense once again and will surely see 20+ carries. 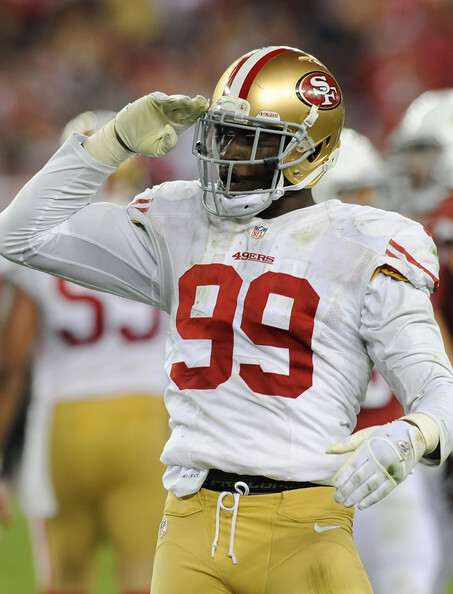 #99 will set out to dominate as he goes in search of reaching double digit sacks for the year. This game should be a low scoring battle as both teams face injury concerns at the quarterback position and so will look to lean on their respective defenses. 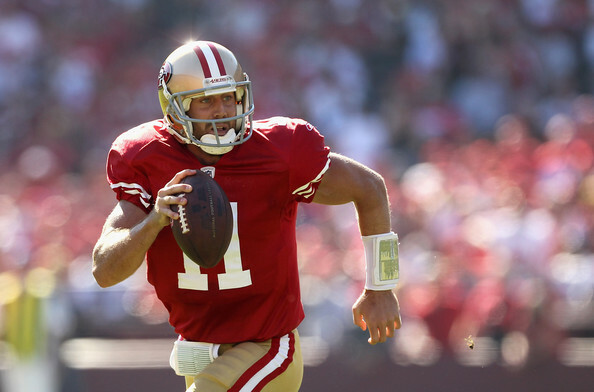 After their surprising tie against the St.Louis Rams last week, I think the 49ers will bounce back this week and get the win vs the Bears. So that’s your preview and prediction, hope everyone enjoys the game. After yesterday’s exciting action, Week 8 comes to a close tonight with an NFC West divisional battle as the San Francisco 49ers travel to Arizona to take on the Cardinals. So without further ado, here is a full preview of Monday Night Football Week 8. Things haven’t been going so well for the Cardinals passing game lately. 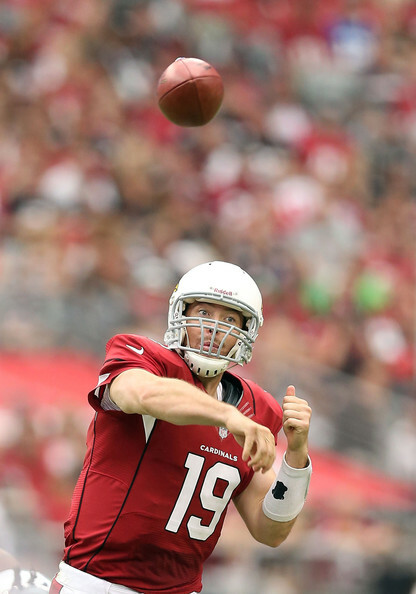 The Cards are yet to win a game since John Skelton stepped back in for injured starter Kevin Kolb. 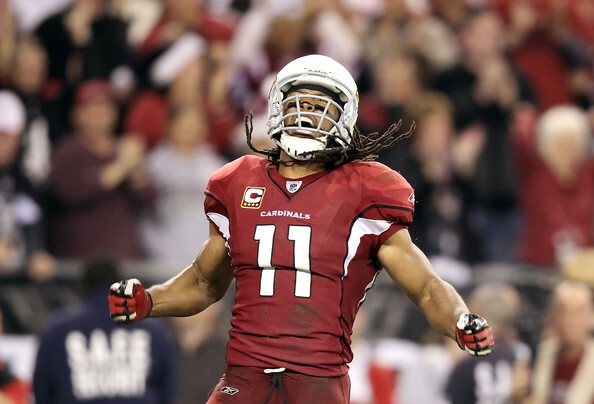 The main problem has been the lack of production for the Cards outside of star wideout Larry Fitzgerald. Just to make matters worse, the 49ers have the number one ranked defense in the league against the pass and so things should be tough for Skelton, Fitzgerald and co. to get going through the air tonight. It’s no secret that the Cardinals offensive line has struggled this year and it doesn’t get any easier for them tonight against the 49ers front seven. In fact, the Cards offensive line have given up a staggering 35 sacks in their seven games which puts them on pace for the second highest total in NFL history. 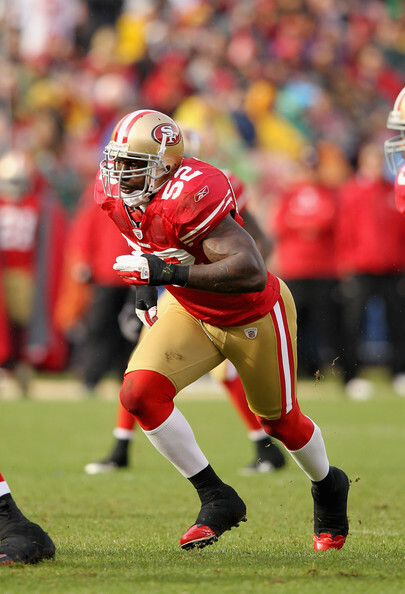 On the opposite side of the ball comes arguably the best front seven in football including star linebacker Patrick Willis and ferocious defensive end Justin Smith. The 49ers have the advantage in this matchup. 49ers quarterback Alex Smith has one of the deepest wide receiver groups in the game right now with starters Michael Crabtree and Mario Manningham joined by veteran Randy Moss on the outside. Crabtree has been Smith’s most reliable go-to-target so far in this campaign with 34 catches for 368 yards. Covering this talented group of receivers tonight will be a Cardinals cornerback unit led by sophomore star Patrick Peterson. Peterson will likely be tasked with stopping #15 for the Niners in a crucial battle. I mentioned earlier how effective Michael Crabtree has been for the 49ers passing game but it’s his fellow wide receiver Randy Moss who will be the standout player to watch tonight. Moss hasn’t been a major contributor on offense so far this season and has just 12 catches along with 1 receiving touchdown. However, at some point he will surely step up and have a big game for his new team. 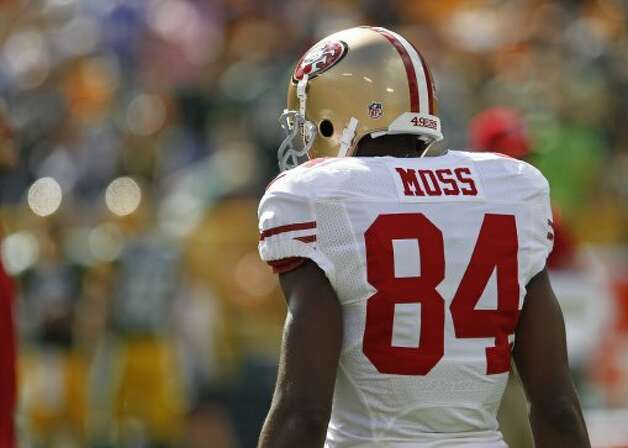 I’m backing Moss to shine in this one and put on a show in front of the Prime time cameras. 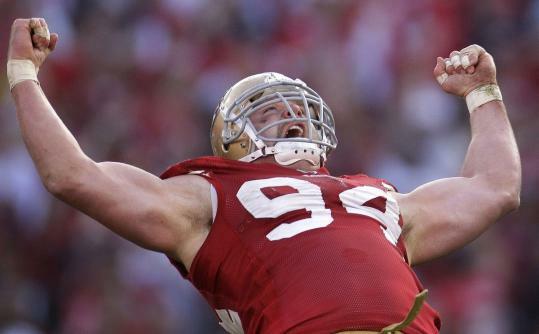 Justin Smith was voted the NFL’s most underrated player by his peers in a Sports Illustrated poll this month and it’s easy to see why when you see Smtih play on tape. Smith is one of the few defensive linemen in the league who can be both a dominant run stopper along with a dangerous pass rusher. He may 33-years-old but that hasn’t stopped him from recording over 50 tackles in each season of his career. Expect Smith to dominant again tonight against the Cardinals offensive line. It is quite difficult to figure out Cardinals quarterback John Skelton due to his limited playing time with the team. In each of his three years as a pro he has been called on to start for the Cardinals, but he is yet to do so with any real consistency based off his 14-19 career touchdown-interception ratio. His career completion percentage is also a worrying statistic for Cardinals fans with just 53.1% of his passes complete. Skelton must improve tonight if the Cards are going to have any chance of an upset. I’m expecting this game to be a close one with all the makings off a defensive battle. If this turns out to be correct, the 49ers would clearly have the edge with a far superior defense led by standout players like Patrick Willis and Justin Smith. So that’s your preview and prediction, hope everyone enjoys the big game. Remember that these final scores are just from the early games with the late games still to come. One of the standout late games takes place in San Francisco as Eli Manning and his New York Giants take on Alex Smith and the 49ers with that game live right now on Sky Sports 4. 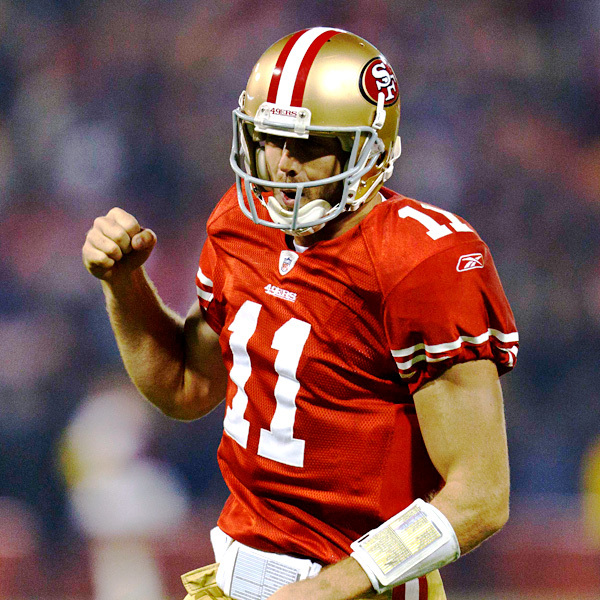 There is one more live game on tv tonight with the Detroit Lions vs San Francisco 49ers from 1:20 a.m. on Channel 4. Tomorrow’s Monday Night Football matchup should make for a must watch game with Peyton Manning and his Denver Broncos on the road against Matt Ryan and the Atlanta Falcons. A full preview of that game will be posted tomorrow. The late games from Week 1 have just finished and so here are the scores. 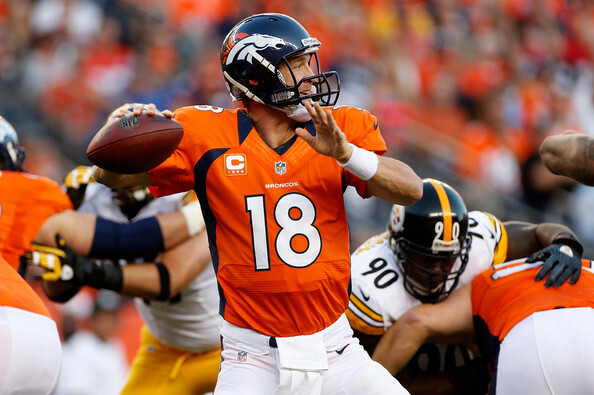 Remember there is one more live game on tv tonight with the Denver Broncos taking on the Pittsburgh Steelers from 1:10 a.m. on Channel 4. There are two Monday Night Football games tomorrow with the Cincinnati Bengals against the Baltimore Ravens and the San Diego Chargers vs the the Oakland Raiders.